Look fabulous in these vintage dresses for every occasion. Whether looking for something to wear to the next wedding as the mother of the bride or groom, a formal party, or just around town you will be pleasantly delighted at this selection of full length, cocktail, tea length, and flapper style dresses. 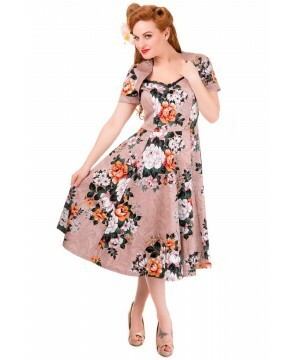 Our collection of vintage dresses is perfect for every woman. This vintage inspired beaded dress in Black manages to evoke the 1920s flapper era while reading as conservative enough for the 1950s. 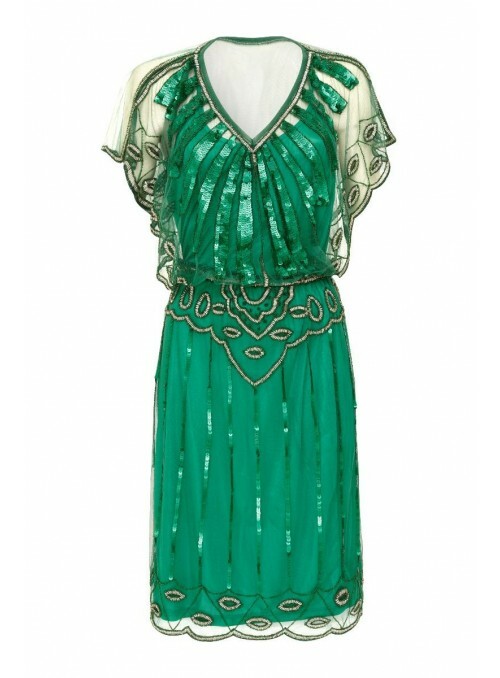 It would make a great dress for a flapper era themed office party. This vintage inspired beaded dress in Navy Blue manages to evoke the 1920s flapper era while reading as conservative enough for the 1950s. 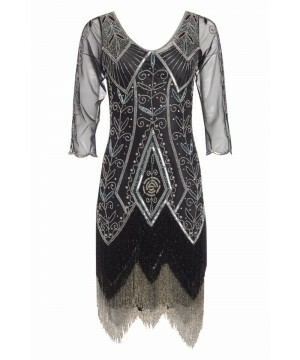 It would make a great dress for a flapper era themed office party.